Today, Gekkeikan is lead by Haruhiko Okura, a member of the 14th generation of the family. They make over 80 varieties of product and export to about 50 countries around the world. 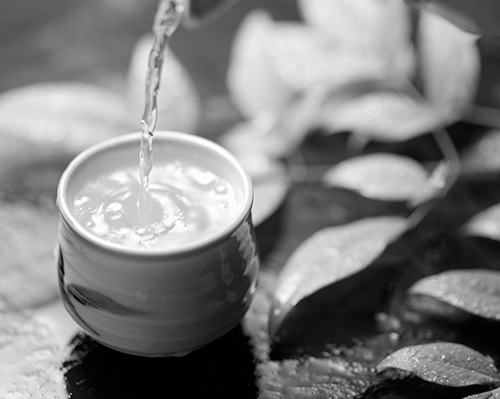 The manufacture of sake, Japan's national alcoholic drink, requires not only the expertise of a master brewer but also the purest water and rice of the highest quality. Someone who is passionate about his mission in life, appreciates and experiences the gift of nature through this passion. Admiration for the gift of nature, a spirit particular to the Japanese, has always remained the essential spirit of Gekkeikan since Jiemon Okura founded the company in 1637. Jiemon chose Fushimi, which means "the abundance of hidden water", as the site for brewing sake. Fushimi was famous not only for its pure water but also for its ideal location for transportation by water between Osaka and Kyoto. Jiemon called his shop "Kasagiya" and his product "Tama no Izumi". For all the descendants, the ultimate goal has been to brew sake with its own, distinctive flavour while at the same time improving the quality by using the most modern technology.  In 1886, Tsunekichi Okura, an 11th generation member of the family who combined a modern outlook with great respect for tradition, inherited the business. He was then only 13 years old but was fascinated by modern technology. Under Tsunekechi's management, the company, then 250 years old, made great progress. Tsunekichi modernised the brewing equipment and, in 1899, he opened a new plant near Kobe in Nada, the Mecca of sake brewing. 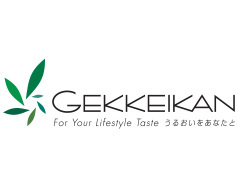 In 1905, in order to improve the brand image, he changed the name of the label to Gekkeikan, which means 'the laurel crown'. The choice of this symbol of victory and glory clearly demonstrates his ambition to become the premier sake brewer. In 1909, the Okura laboratory for the study of sake was set up: scientific methods were adopted for industrial use. Among Tsunekichi's many innovations, were the marketing of bottled sake. Later on, the bottle was coloured but, at the time, the simple fact of bottling sake was epoch making. When bottled, all the qualities of the product can be retained. 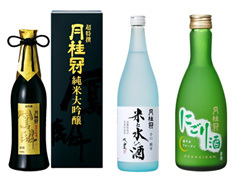 Tsunekichi also started selling sake of the highest purity, that is to say un-sterilised sake. 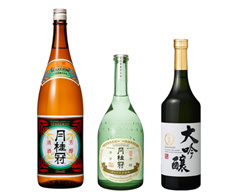 Tsunekichi must be credited with continuous modernisation of the technology of sake brewing and with an untiring drive to improve the quality of the product. In this way, Gekkeikan has become the king of Japanese sake brewers.